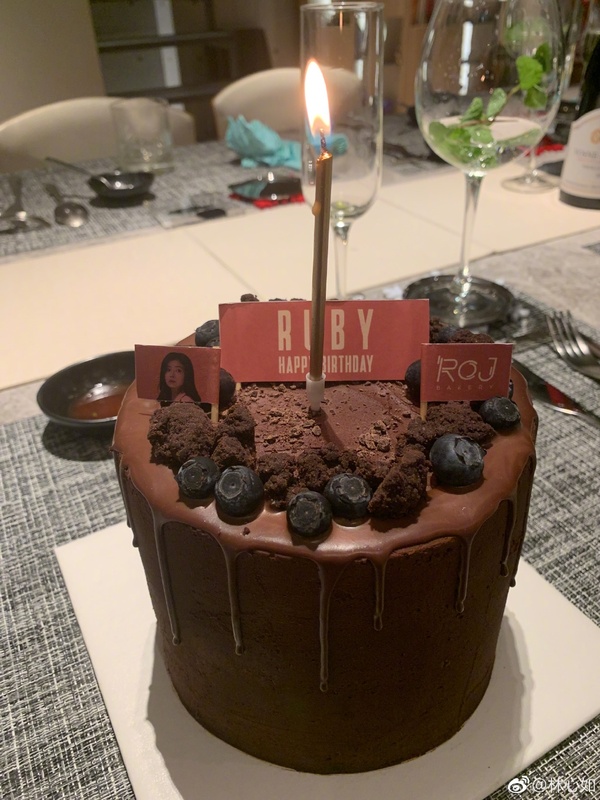 Ruby Lin celebrated her 43rd birthday last Sunday through a simple affair with family and friends. There was cake but she didn't get to make a birthday wish because there was no candle. Today, Ruby shared photos with Alec Su after he had cooked a birthday meal especially for her and even took the effort to decorate. 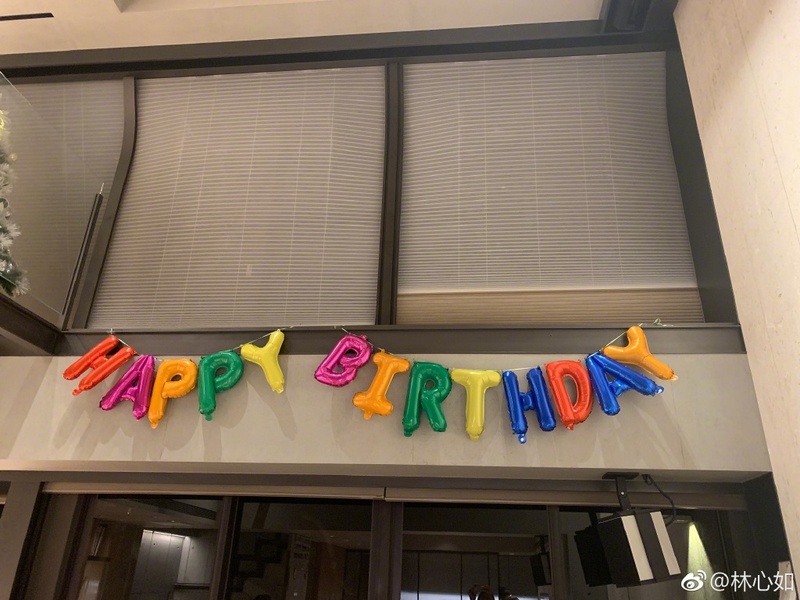 It looks like she got to make a birthday wish after all. Alec Su's reunion with former co-stars like Vicki Zhao and Alyssa Chia tend to gather media attention and this one's no different. Alec and Ruby have been friends for decades once playing brother and sister in My Fair Princess and lovers in Romance in the Rain. 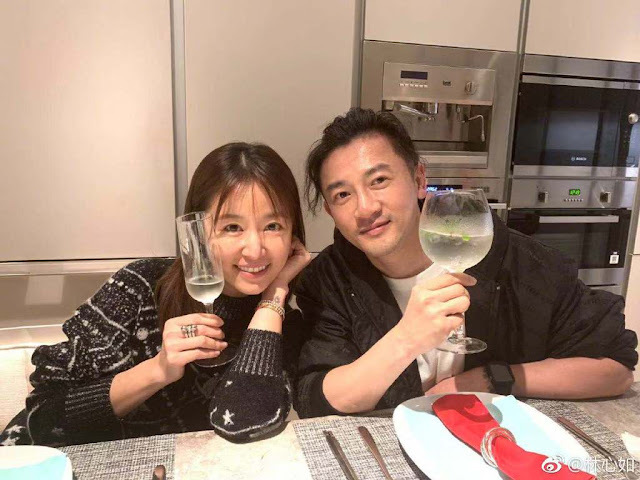 They've also worked together many times since then with one of the latest being the 2017 movie The Devotion of Suspect X starring Wang Kai, Zhang Luyi, Ruby Lin under Alec Su's direction. On a side note, Ruby looks super youthful in the photos.